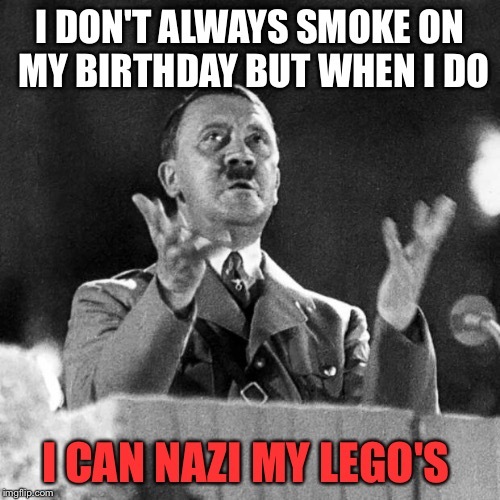 In honor of Hitler/Lego/420 week. A JuicyDeath1025 event. 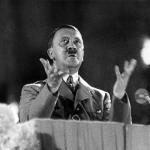 Thanks Dash. I put this on two profiles. Trying to start a new one and get to 1k soon so I can meme comment!